In this article, you will learn what is welding, different types of welding and joints. Welding is done to join two or more parts. It is treated as a permanent joint. The parts to be joined may be metal or thermoplastics. Welding job requires very much skill and awareness of the latest technology. Welders deal with many different kinds of metals such as mild steel, stainless steel, and aluminum. A welder should know different techniques used in welding and how to weld a pair properly so that it can withstand the desired load. There exist many types of welding techniques which we will discuss one by one in this article. Out of these classifications, SMAW is most commonly used because of its low-cost nature. It is also known as Stick welding. In this type, the stick (welding rod) is used which carries electric current. It is nothing but the metal wire coated with flux. The base metal and electrode melts when the tip of the rod is touched between the gap to form a strong weld joint. Metal Inert Gas welding and Tungsten Inert Gas welding are commonly known as MIG and TIG respectively. 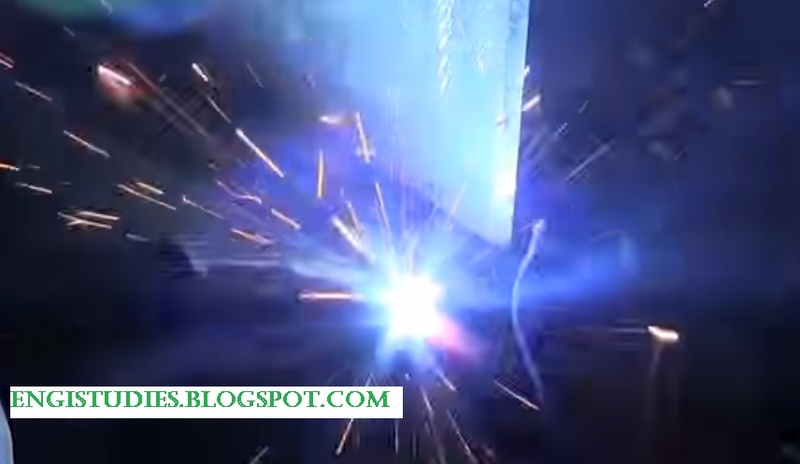 Watch the video below to understand the major difference between MIG and TIG welding.